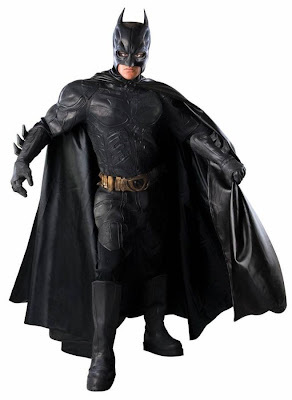 Each year that a new Batman movie is released, a new Batman costume also comes out. This year will be no exception and you can expect to see caped crusaders of all shapes, ages and sizes donning The Dark Knight's black attire tricking and treating this Halloween. Also look for other Halloween favorites from this year's Batman movie release: Catwoman Costumes and Bane Costumes too!